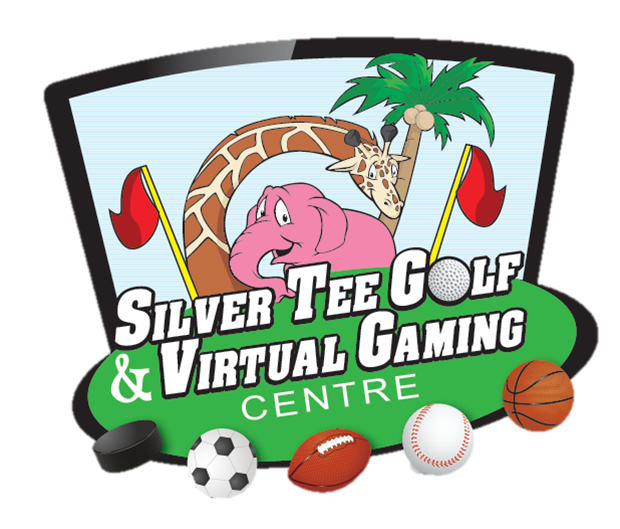 Silver Tee’s Virtual Gaming Centre is the perfect location for your holiday party. 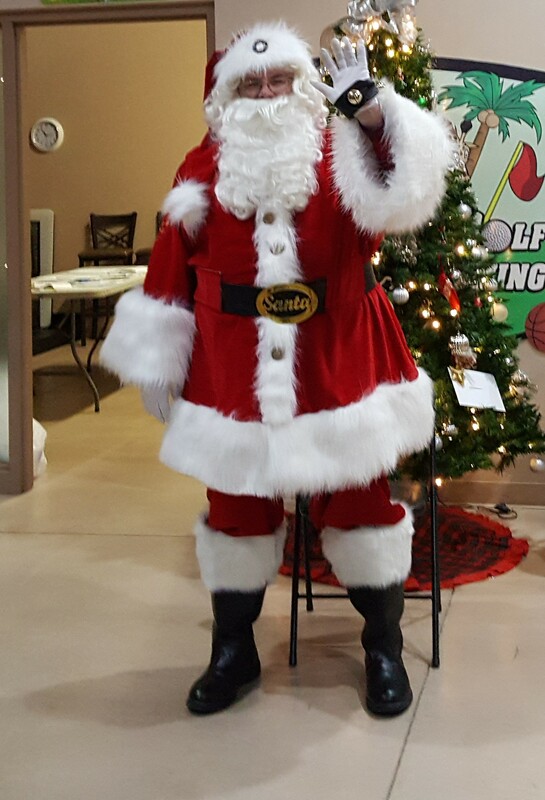 Whether you’re looking for casual fun with friends or family or an elegant evening work party, our facility offers fun for all ages and groups of all sizes! Our on-site restaurant and bar, Shots & Slices, offers catering for large parties, or just order off the menu. Next The Gift is in the Giving!